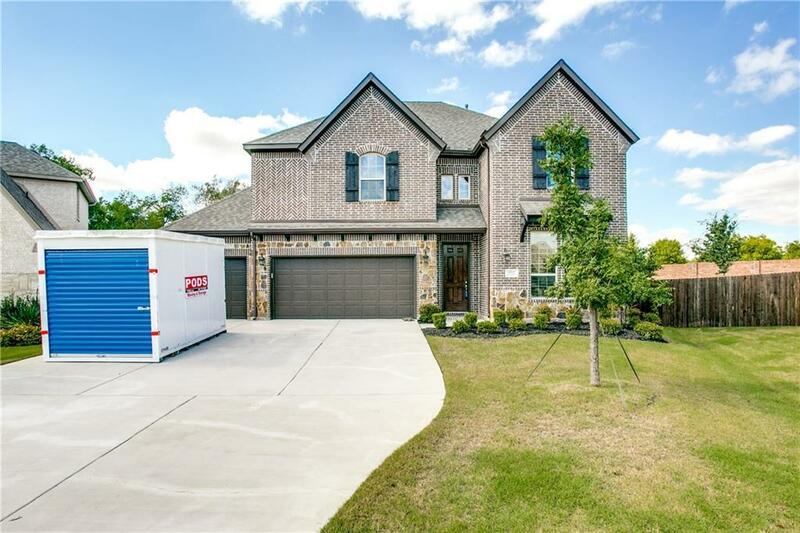 Gorgeous one-owner home w quality craftsmanship throughout features rich hardwoods, impressive floor to ceiling stone fireplace w wood beam mantle and power shades w Bluetooth remotes. 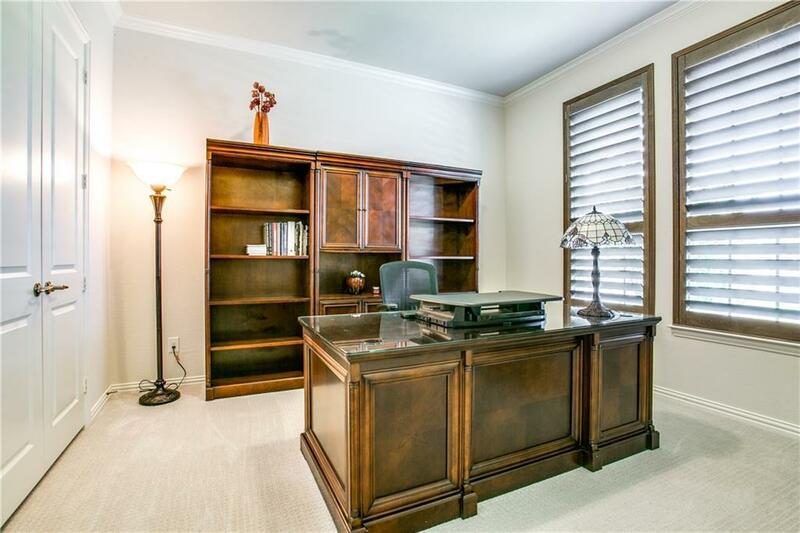 Excellent floor plan includes 5 generous bedrms, inc sought after 1st floor guest BR adjacent to full bath that may also serve as a home office. Bright, gourmet kitchen w lrg ctr island, SS appls inc. gas cktop, opens to warm family room w wall of windows for abundance of natural light. Private master suite w sitting area & spa like bath w dual vanities, soaker tub and oversized shower. 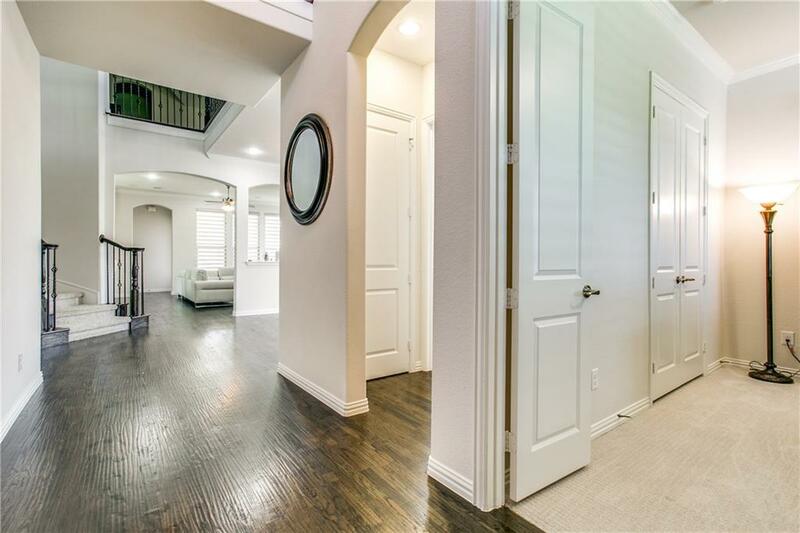 Con't up the sweeping stairs w beautiful wrought-iron balusters to Texas size game room and media w wet bar. Enjoy HUGE backyard w cov'd patio! 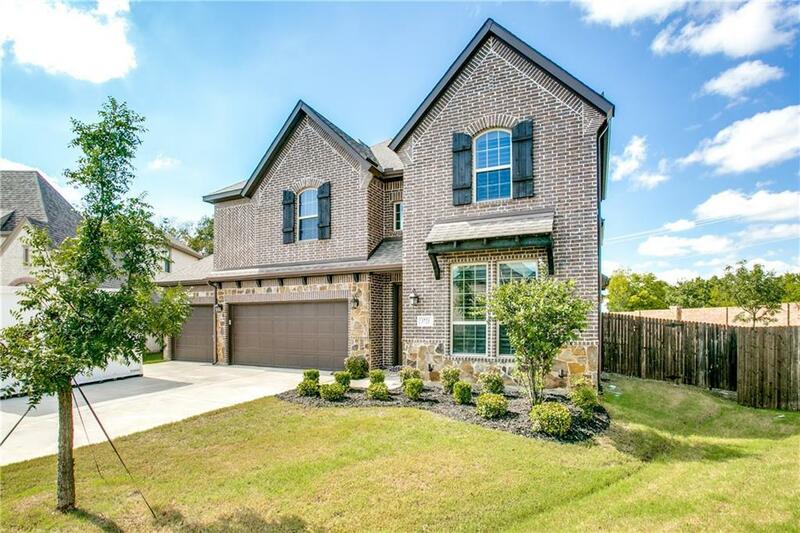 Offered by Cindy Kennedy of Ebby Halliday, Realtors- Pros.